Protected by Q Automotive GroupConfidentiality Notice: This email, including any attachments, is confidential and may be privileged. If you are not the intended recipient please notify the sender immediately, and please delete it; you should not copy it or use it for any purpose or disclose its contents to any other person, without Q Automotives prior written permission. Q Automotive Group and its affiliates reserve the right to monitor all email communications through their networks and devices. 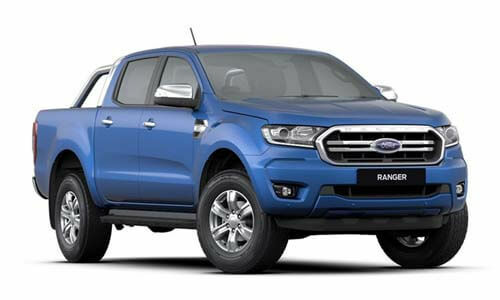 I'm interested in a New 2019 Ford Ranger PX MkIII 4x2 XLT Double Cab Pick-up Hi-Rider Utility (stock #TWWQ).